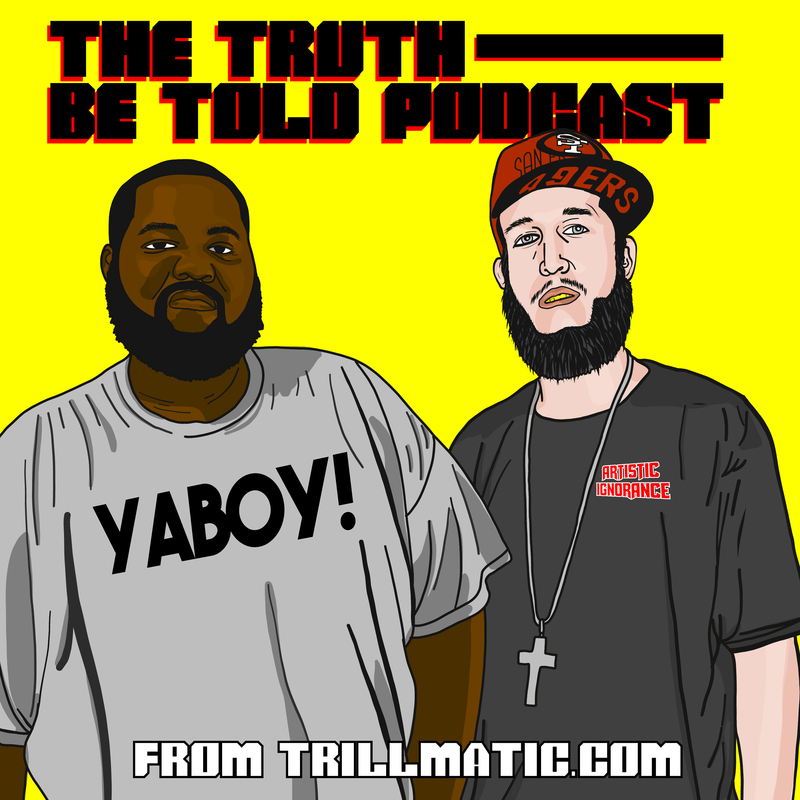 In episode 123 of The Truth Be Told Podcast: new Donald Glover music, Mike Epps vs Kevin Hart, Will Smith gets in his feelings, Hpnotiq is making a come back + an album review for Wiz Khalifa. Watch Pharrell Williams and Scott Vener talk with Pusha T, D.R.A.M. and Fam-Lay about Virginia's Hip Hop culture for OTHERtone on Beats1. In this podcast, we talk Clinton & Trump, Jay Z & Kanye West, Azealia Banks & Russell Crowe, The Walking Dead & Drake versus Pusha T in this beef episode. Detroit legend Royce 5'9 drops the lyrical mayhem on his new video Layers, featuring Pusha T and Rick Ross. Pick up his album Layers out now. Kid Art directs Pusha T.'s latest music video 'M.F.T.R.' featuring The Dream. Be sure to pick up King Push's "Darkest Before Dawn" on iTunes now! Rapper Pusha T performs the song "Sunshine" from his album "King Push - Darkest Before Dawn: The Prelude." Watch this studio session for 'Crutches, Crosses, Caskets' from Pusha T featuring Bad Boy Entertainment CEO Diddy. Watch the official trailer for G.O.O.D. Music artist Pusha T's upcoming short film "Darkest Before Dawn", dropping December 18th. Watch Pharrell and G.O.O.D. Music artist Pusha T link together for the adidas Supershell Experience. After releasing the diss track to Kanye & Pusha T titled 'Elephant In The Room', Cyhi The Prynce returns with his new video 'Like It Or Not'. Pharrell put together a list of #OriginalSuperstars who set their own standards and push their own limits. Presented by adidas Originals.